Flipagram is the best way to create short photo slideshows of your photos and share them with your friends and family, you can also add some background music to make the slideshows much more interesting. You can choose photos from your phone or from your Facebook and Instagram accounts, After adding the photos you can sort them accordingly and insert the background music. For now, The flipagram app is available for Android and iOS devices only but you can try this app on your Blackberry phone running the latest Blackberry 10 OS as it supports installing apk files. 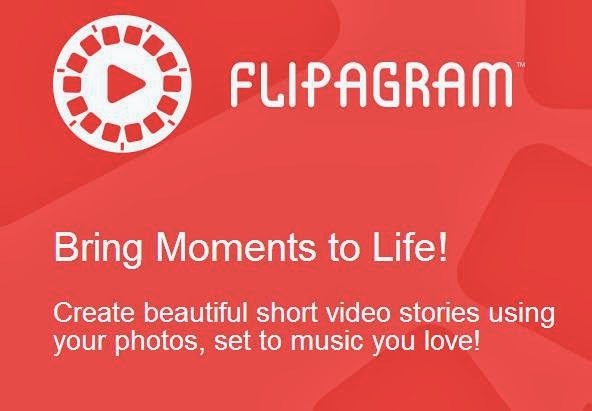 you can download the Flipagram apk from here and install the app on your device.